Second inspection included if required. 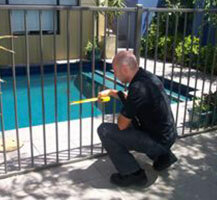 Welcome to the home of Hills Pool Inspections’ certifiers – Sydney’s experts in pool compliance. Our specially trained team of Building Professionals Board (BPB) accredited pool inspectors are dedicated to swimming pool safety in NSW, and with over 30 years’ experience in the industry, we are the trusted name in pool safety. As Sydney’s pool specialists, we offer a variety of expert swimming pool and fence inspection services to assess the safety and level of compliance of your pool, fence and surrounds. 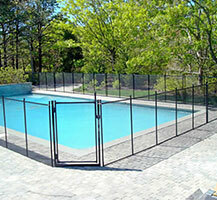 Contact us today for a friendly and expert assessment of the safety of your pool. Are you looking to sell or lease your property and need to obtain a pool compliance certificate? 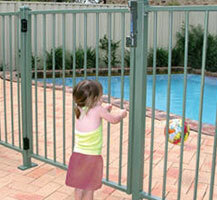 We’re Sydney’s Pool Compliance Certificate Experts!